To add a new user to Vega go to Admin Panel and then click on the 'User Maintenance' option. Now, enter the user’s email address, first name, last name, and their security role and then click 'Save'. The user will then receive an activation email including a password creation link like the one seen below. The user will need to click the activation link with a 48 hour period to activate their user account. When the activation link is clicked, the user will be taken to another page to set up their password. Setting a password requires at least 8 characters and a minimum of 4 letters and 2 numbers. Once the user has clicked the 'Save' button, they will be taken to the 'Edit Profile' page where they can update their user details and password if necessary. This page can be found later by clicking on the gear icon at the top left of the Vega Works home page. Enable (tick) or Disable (untick) the tasks and metrics you want to display on the home dashboard when the user logs into Vega. 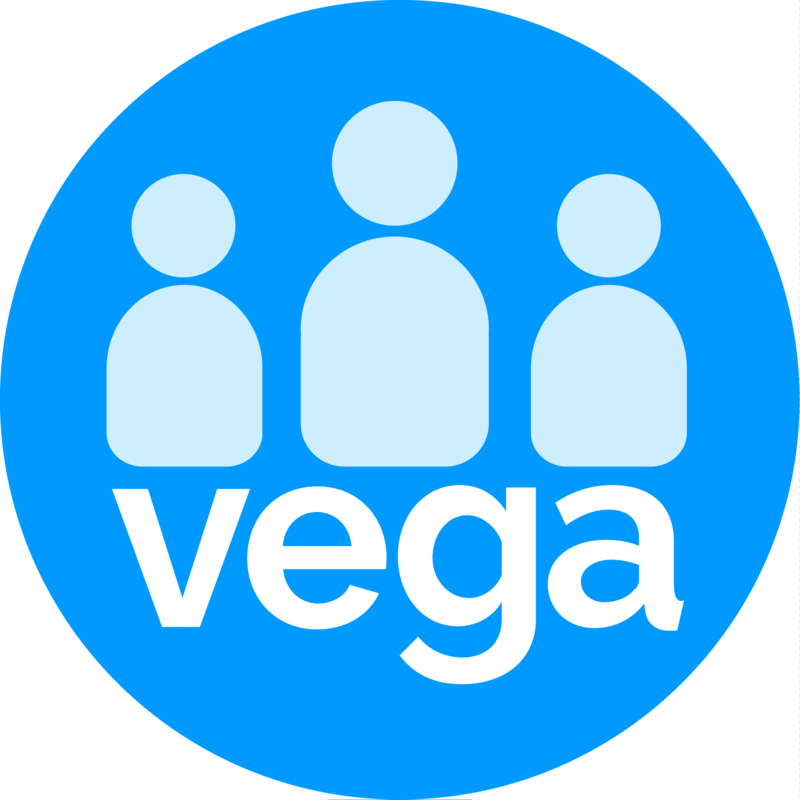 Please note this function will not restrict users for accessing part of Vega. To manage access please refer to Login Roles.